Improving Patient Outcomes through clinically differentiated products and services. Facilitating procedures being carried out safer, easier and at a lower total cost. Reducing infections through simple interventions. At Iskus Health we are #ImprovingPatientOutcomes as an independent supplier of clinically differentiated medical and surgical devices and consumables. Our products prevent avoidable infections, delivering safer, easier patient care and reduce the total cost of healthcare. We specialise in the Sales, Marketing, Clinical education and Distribution of the products we represent within our respective fields and are proud to be representing both global and regional medical device manufacturers. 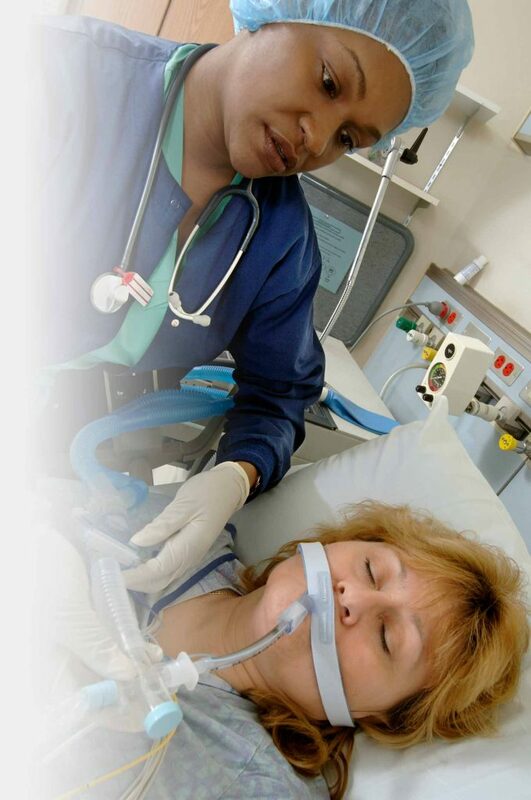 A core focus of Iskus is the Acute Hospital sector where we specialise in products used in the Operating Theatre, Intensive Care, Accident & Emergency and other critical acute care departments. We have a very proud reputation for customer service excellence and preferred supplier partner for our customers and manufacturers alike. Fittingly, Iskus is a Greek word meaning ‘bodily health & strength’. 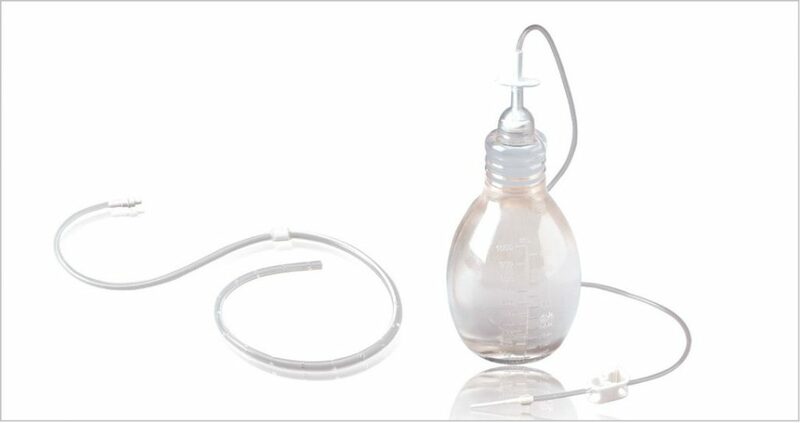 Helping patients manage recurrent pleural effusions and malignant ascites at home. The number one brand of heel protection. 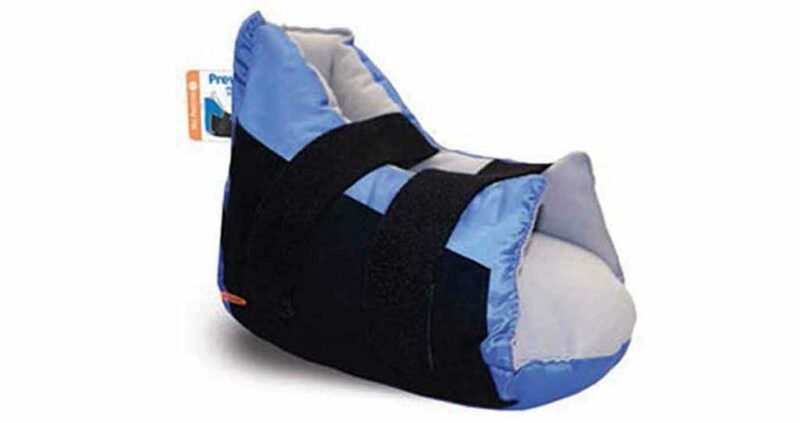 They offer continuous heel offloading to protect your patients’ heels.